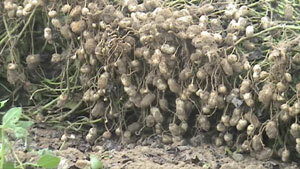 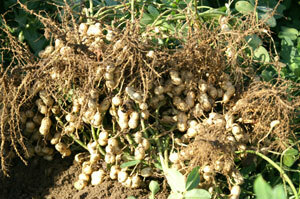 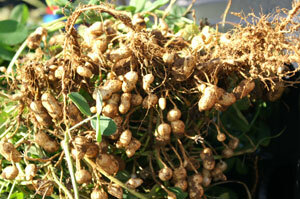 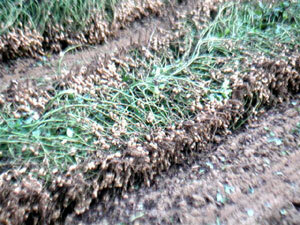 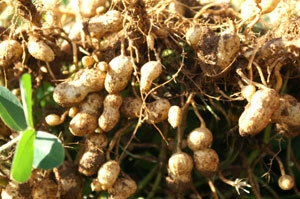 Initial testing on peanuts started in 2006 in Southeastern Alabama, USA. 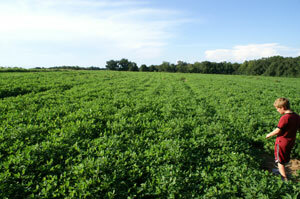 Tests took place during drought conditions on dry land plots of GA-OTC peanuts and were treated with two 4 ounce foliar applications of Accele-Grow supplement (4+4). 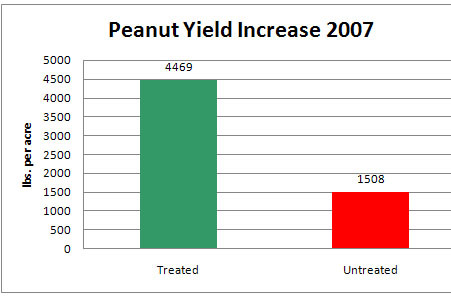 The charts below show these notable increases and the replication of them in 2007 tests.